To become a member, a youth must be a registered member of a Boy Scout Troop or Varsity Scout Team and hold First Class Rank. The youth must have experienced 15 days and nights of camping during the two (2) years before his election. The 15 days and nights must include one, but no more than one, long-term camp consisting of six (6) consecutive days and five (5) nights of resident camping, approved and under the auspices and standards of the Boy Scouts of America, such as a week of summer camp. The balance of the camping must be overnight, weekend, or other short-term camps. Scouts are elected to the Order by their fellow Troop or Varsity Team members, following approval by the Scoutmaster or Varsity Scout Coach. The camping requirement for youth candidates must be fulfilled by adults for them to be considered. To be eligible, the adult must have completed 15 nights of Boy Scout camping during the two (2) years immediately prior to nomination. 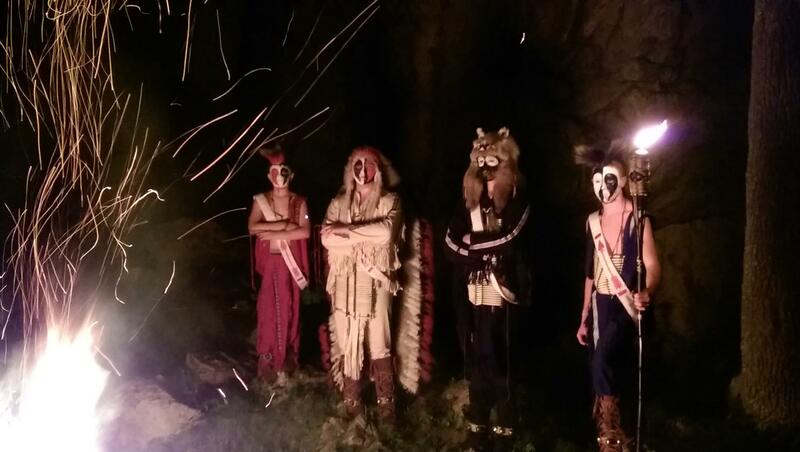 The 15 nights must include one, but no more than one, long-term camp consisting of five (5) consecutive nights of overnight camping, approved and under the auspices and standards of the Boy Scouts of America. Only five (5) nights of the long-term camp may be credited toward the 15 night camping requirement; the balance must be overnight, weekend, or other short-term camps of, at most, three (3) nights each. 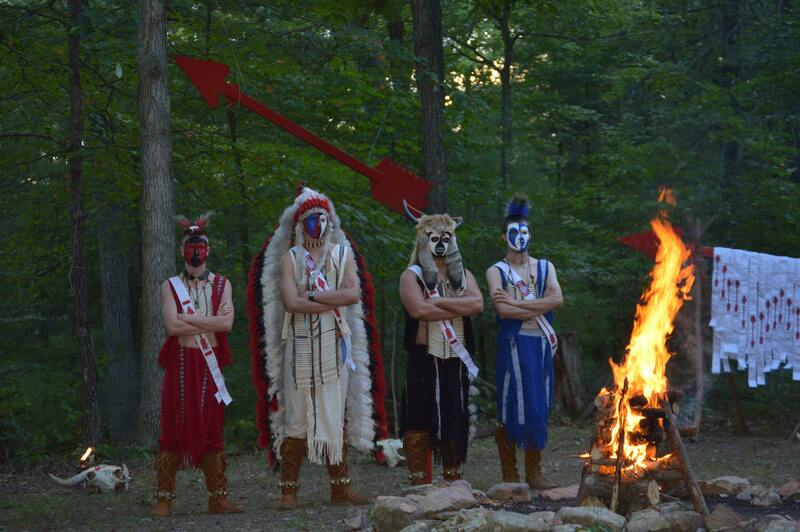 The Ordeal induction ceremony is conducted at Camp Rock Enon and is the first step toward full membership. During the experience, candidates complete various tasks while maintaining strict guidelines which have much more significant values. After 10 months of service and fulfilling certain requirements, a member may take part in the Brotherhood ceremony, which places emphasis on the ideas of Scouting and the Order. Completion of this ceremony signifies full membership in the OA. Each Order of the Arrow Lodge is granted a charter from the National Council, BSA, upon annual application by the local council. The OA Lodge helps the local council provide a quality Scouting program through recognition of Scouting spirit and performance, development of youth leadership and service, promotion of Scout camping and outdoor programs, and enhancement of membership tenure. 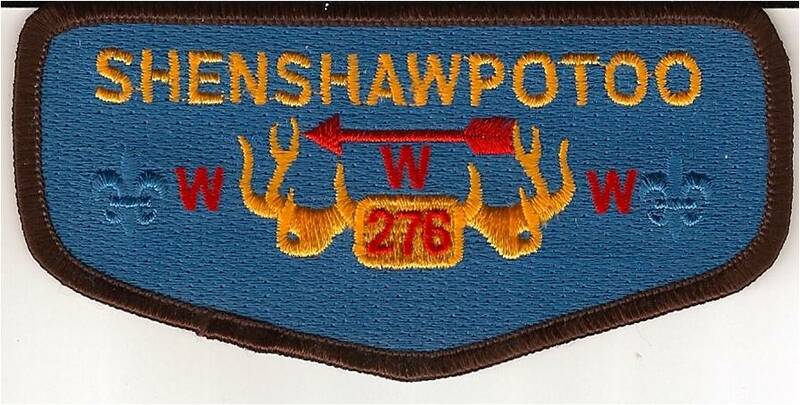 The Shenandoah Area Council Lodge is Shenshawpotoo #276.